Thread: What's this ZHP worth?? 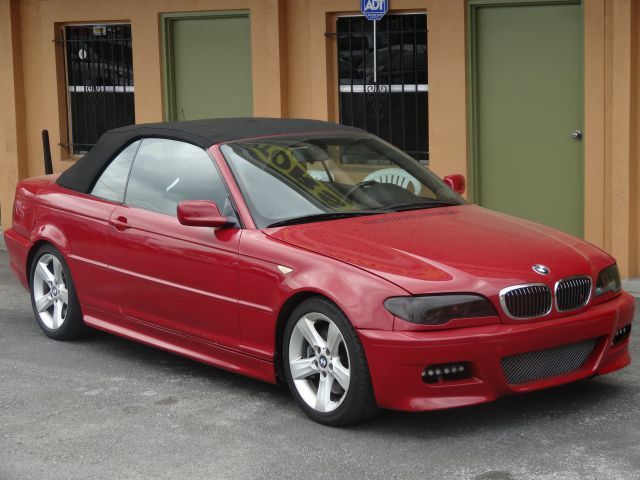 The dealer will work with my budget and I can have this car for 10 grand..
Truecar usually has the best prices for ZHP's as it accounts for listings that would have the "enthusiast markup." That said, 10k seems like a good deal! I see you are new. Welcome. Please post an intro thread. When I was looking for mine about year and half ago, I saw an '04 AT with about 85k miles that listed on Craigslist for $10k get snatched up the same day. By the time I could call it was gone. If it visually passed, put down a deposit, then do a PPI. That mileage and price is NOT going to last even a few hours. I am sure you saw the for sale section. For anything below 80K miles, all north of $15K. Even if you have to put in a few grand to bring it to top shape, it is still a steal. If your considering it defiantly put down a deposit. My car with 120k miles was sold in a day. I had it then someone else put a depo down due to a miscommunication then their financing fell through so I got it! I found a couple of different cars. The cheapest being a blue/tan AUTO sedan with 101k on it for 7700 but it needs work. This car is a few hours from me and it doesnt even have pictures on the ad ATM. I called in today stated my interest will make sure I can have a PPi scheduled tommorow. What is the norm for this? does it include a sub-frame inspection? NOO NOOO NOOOOOO!!!!!!!! it is a BUCKET!!!! !